TINKER TAYLOR produced a heartwarming short film to raise awareness of the Midlands Air Ambulance. 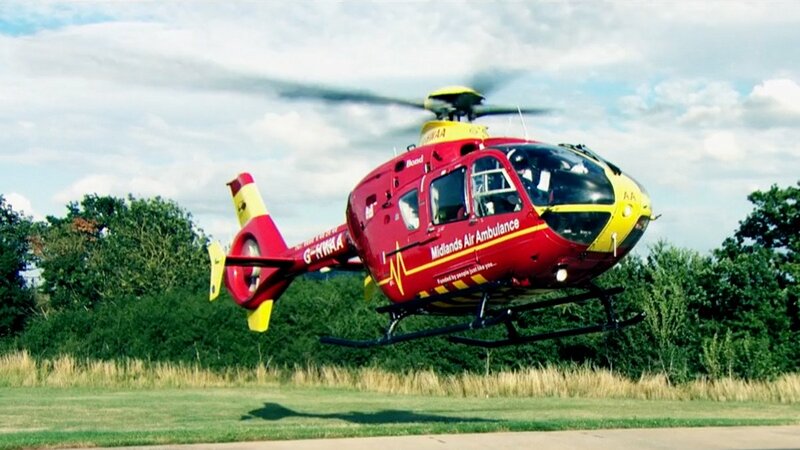 ​The Midlands Air Ambulance commissioned TINKER TAYLOR to produce a film to raise awareness of what it does, what its job entails and its positive effect on the community that it serves. To drive the digital marketing campaign, the film needed to be emotive, heartwarming and relatable. The aim of the film was to raise the general public’s awareness of what the Midlands Air Ambulance does, how important it is to the community, and to put the viewer in the shoes of both Josh’s family and the Air Ambulance crew attending the scene, and therefore make it more personal for the viewer. The film is shot in a documentary style, portraying the set of events immediately after Josh’s accident, with the first part of the film following the Air Ambulance team as they rush to the scene to save Josh’s life. 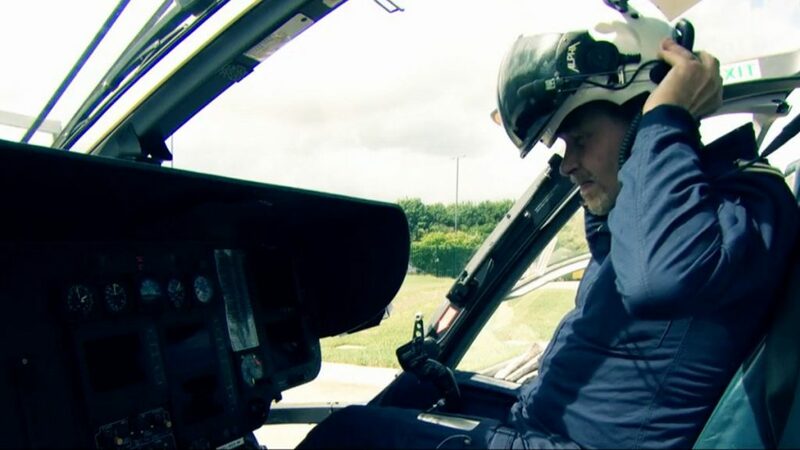 This is followed by a segment with Josh’s family, talking about their personal journey and his father’s gratitude towards the Midlands Air Ambulance for saving his son. The inspiring footage has featured on ITV News Central and BBC Midlands Today, as well leading to features for the charity on TV programmes Countryside 999 and Close Calls on Camera. The film has been played by all the regional fundraising managers at events, awards ceremonies, talks and presentations, which has helped to encourage new fundraising support, including new volunteers and corporate sponsors. Helped raise over £12,000 in one hour at a charity ball auction, and was played at Cheltenham Festival and raised over £3,000 in donations.